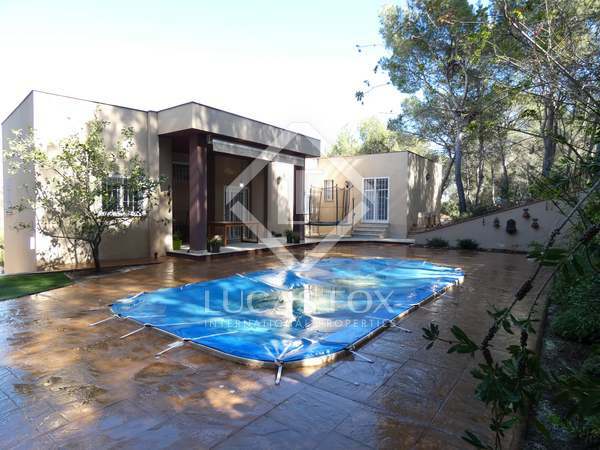 Charming villa with a pool and a wonderful barbecue area, in an oasis of peace. 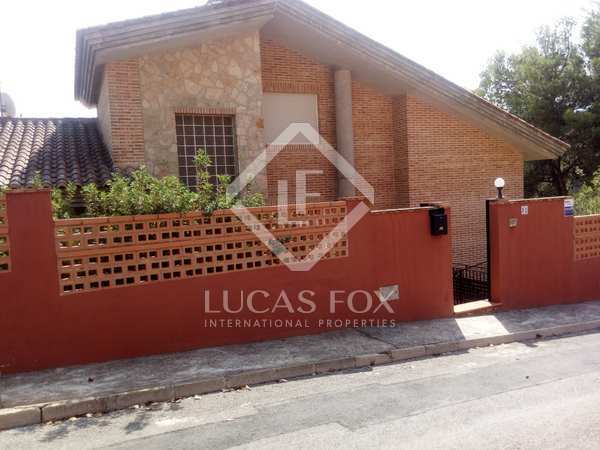 Seafront villa of 325 m² for sale with garden, swimming pool and direct access to Sagunto beach in the area of Corinto. 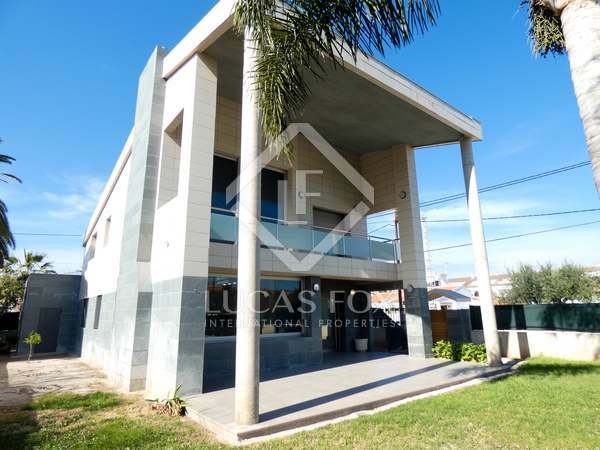 Villa with sea and mounatin views for sale in La Paz residential area. 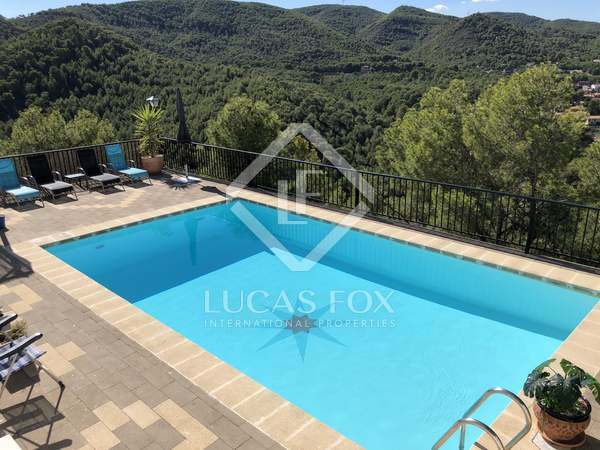 Balearic style house located in one of the best urbanisations in Valencia, in the municipality of Gilet, in the Sierra Calderona, with 6 bedrooms and 4 bathrooms. 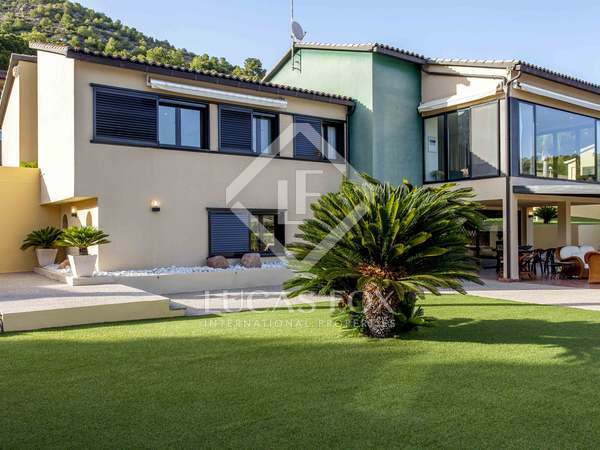 Magnificent 5-bedroom designer villa with a garden, pool and garage for sale in Playa Almardà, Sagunto. Bright villa with garden, pool, garage for 2 cars and sea views for sale in Playa Almardá, in Sagunto. 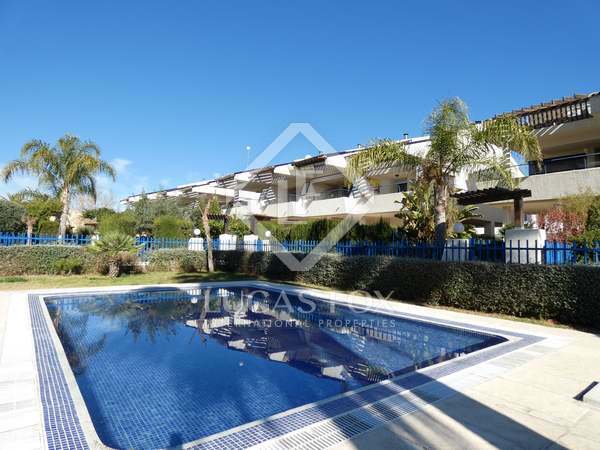 4-bedroom house with a private garden and communal pool for sale in the La Ecológica residential complex, El Puig de Santa Maria. 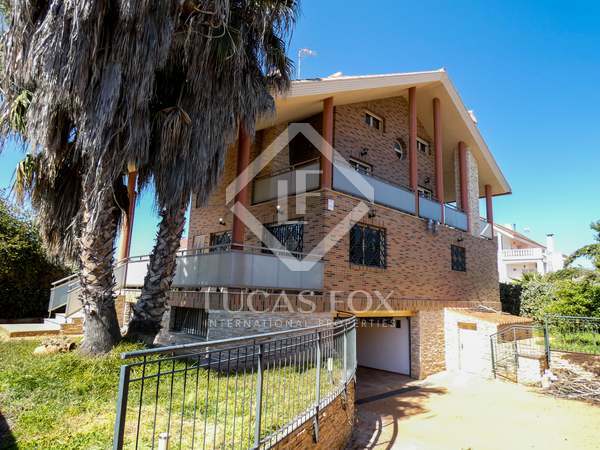 Fantastic family home with private terraces and a communal pool for sale next to Malvarrosa beach, Sagunto. 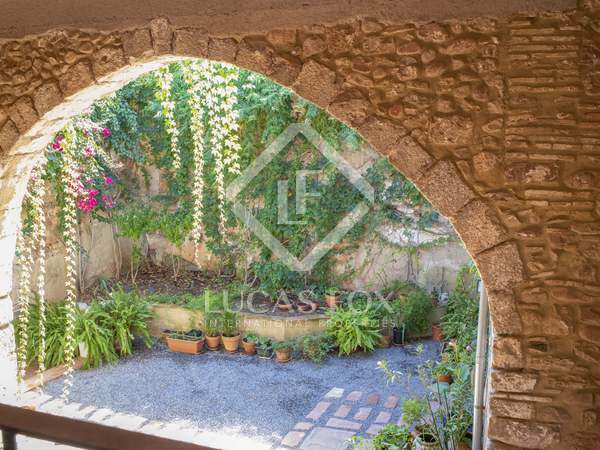 Fantastic 4-bedroom house completely renovated with a beautiful patio of 60 m² for sale in the historic centre of Sagunto. 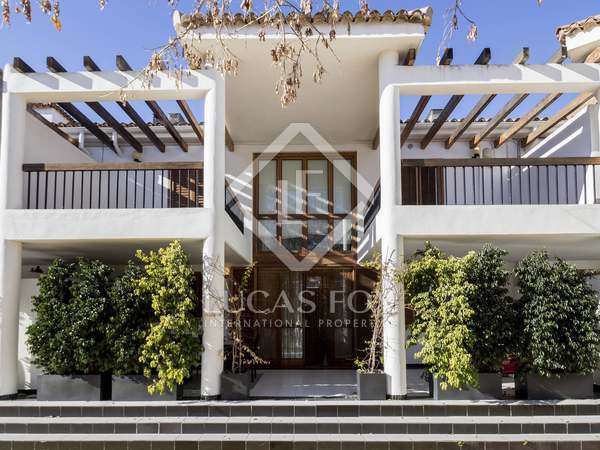 Modern style house with abundant natural light, a garden and pool for sale a few metres from one of the most beautiful beaches of the Valencian coast, Playa Almardá. 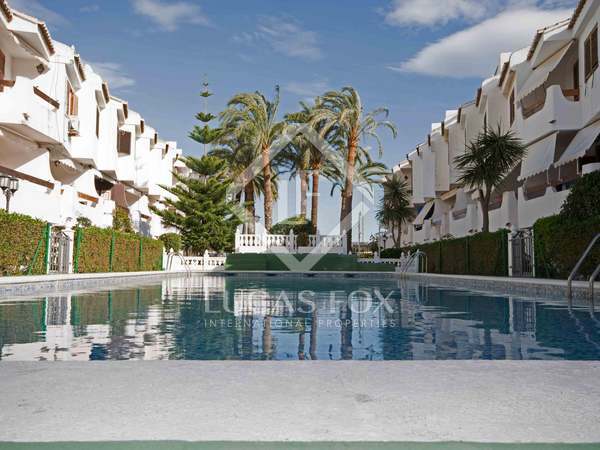 Large, fully renovated townhouse with a garden, for sale in the Play Puig residential area in El Puig, Valencia. 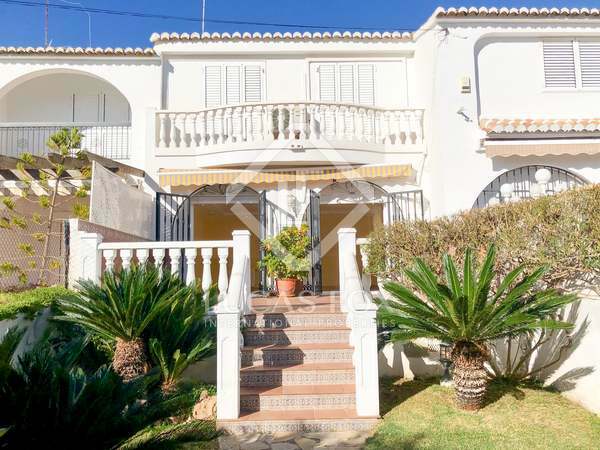 Villa for sale a few meters from the beach, in one of the most coveted areas on the Valencian coast. 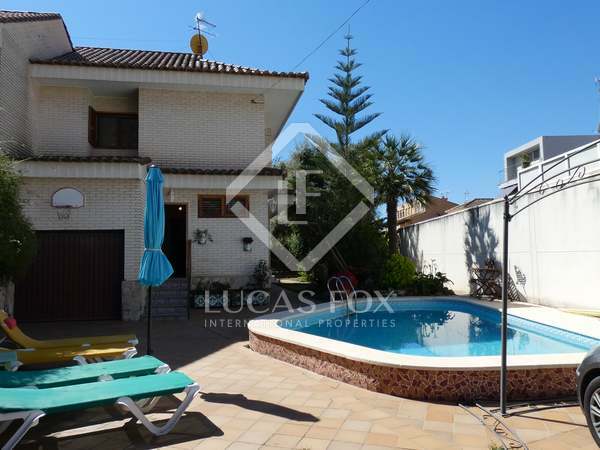 Spacious and bright 5-bedroom house with a fantastic garden with a pool, barbecue area and pergola. High-quality home with a large living room, several terraces and a pleasant patio with a barbecue, for sale near Sagunto. 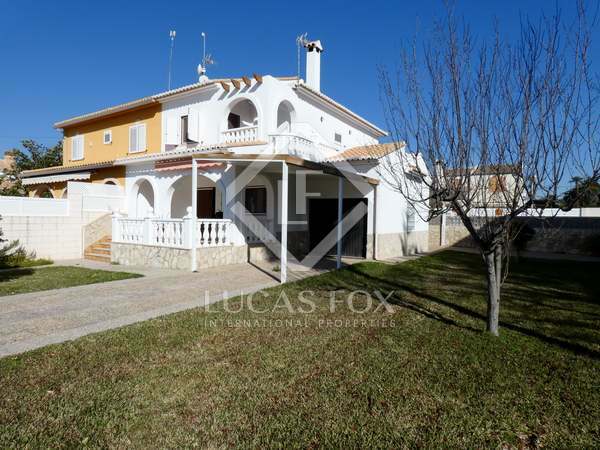 3-bedroom villa with a garden, barbecue and pool for sale in the Sierra Calderona Natural Park. 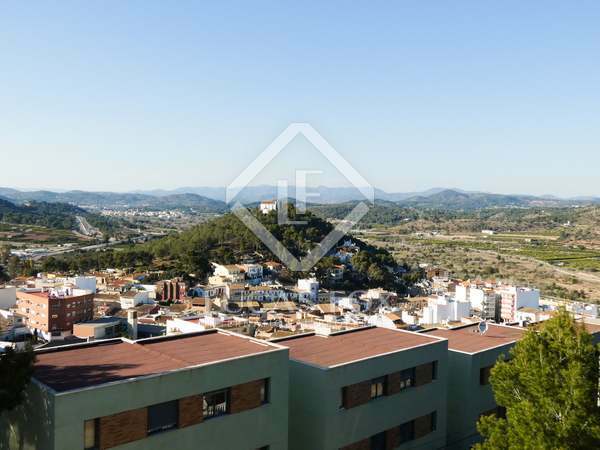 Semi-detached house with views of the sea and the Sierra Calderona for sale in a private community, in one of the most privileged areas of Sagunto beach. 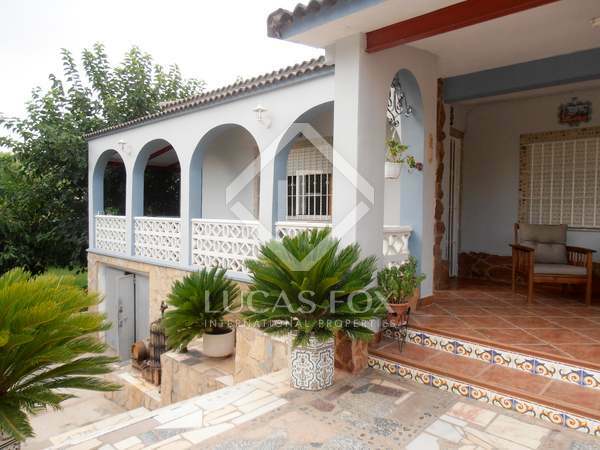 Beautiful 4-bedroom house with a terrace and private garage, for sale in the city of Sagunto's historical centre. 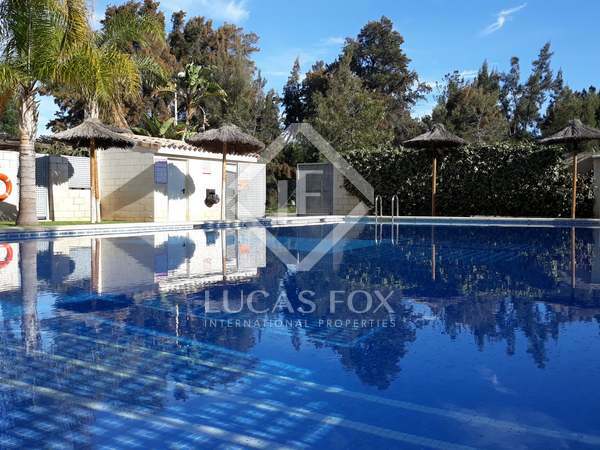 Fantastic villa with a garden, pool, garage and barbecue for sale in the private residential development of El Tochar, only 13 km from Sagunto. 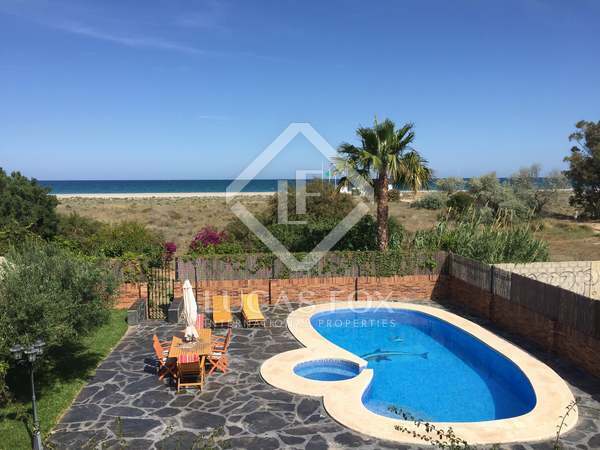 Beautiful semi-detached house with garden, garage and private access to the beach, for sale a few meters from the seashore in Corinto Beach. 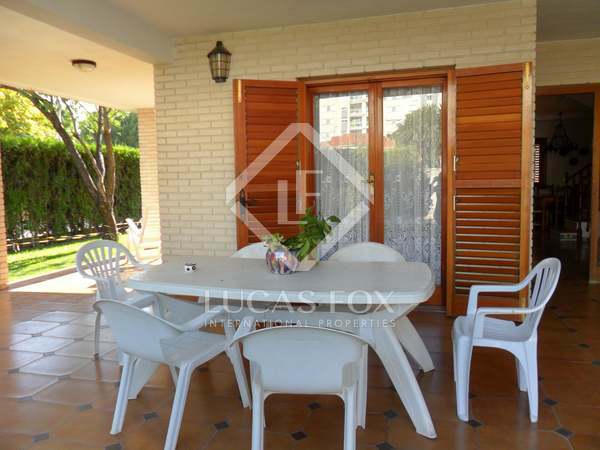 3-bedroom family home with a separate 1-bedroom apartment, garden and pool with jacuzzi, for sale near Sagunto. 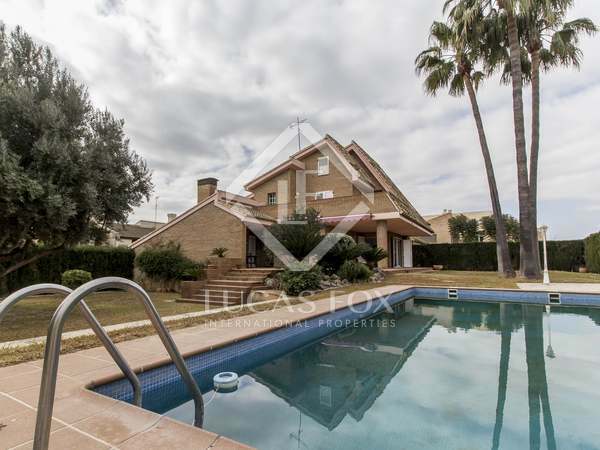 Attractive 4-bedroom house with a garden for sale in La Paz, Gilet, near Sagunto. Fantastic country house with garden, pool and garage for sale in Albalat dels Tarongers, just 30 km from Valencia. 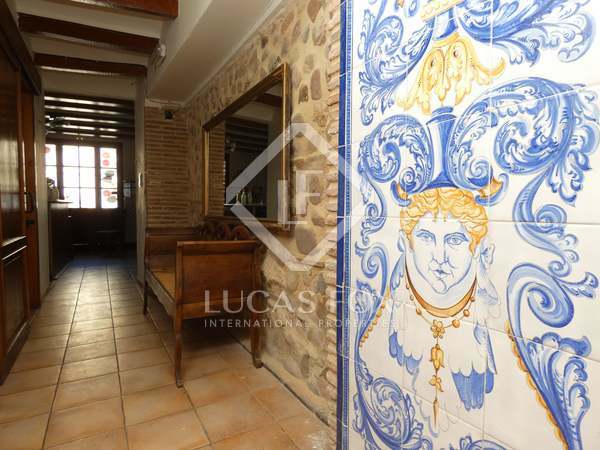 Incredible opportunity to renovate a restaurant, perfectly located in the old town of Sagunto. 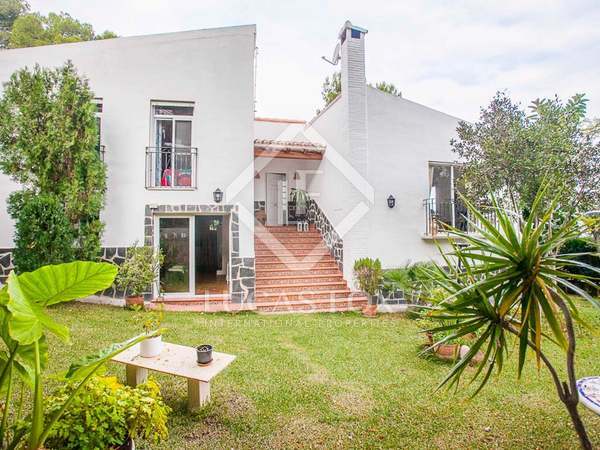 Family house with 4 bedrooms, several terraces and a communal pool, for sale in the Sierra Calderona Park, Valencia.